Ram Muthuram Cinemas located in Tirunelveli down South of Tamil Nadu is one of the most fan favorite theatres across the state. 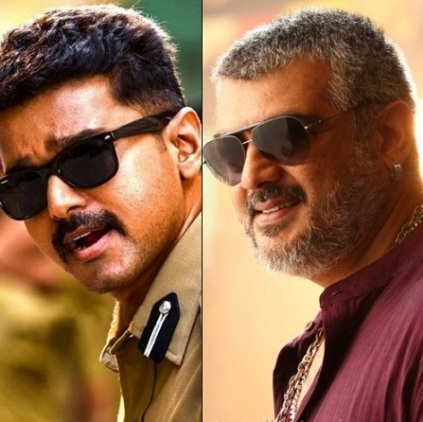 A theatre which is considered to be Ilayathalapathy’s fort has screened Vijay’s Tamil New Year release Theri from yesterday (14/4/2016) and it looks like the film has overtaken the previous first day highest grossing film, Ajith's Vedalam. People looking for online information on Ajith, Theri, Vedalam, Vijay will find this news story useful.